So, a ton has happened in the past month... Baby Georgia is finally here and we are so blessed! We are still getting used to our new life and routine. 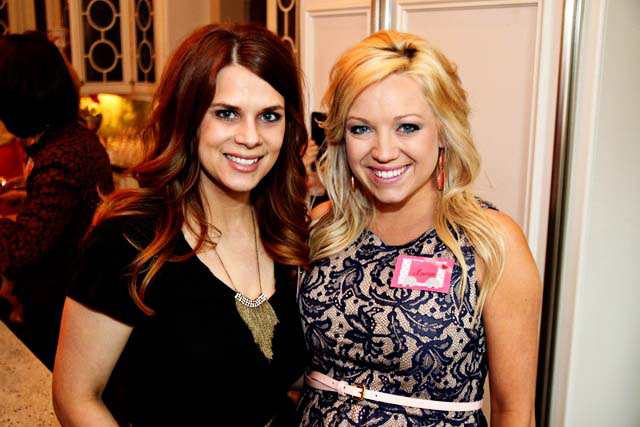 I'll post some pictures of her coming up, but first I need to rewind a little and show you her darling baby shower! My wonderful Wichita friends threw me a "Georgia Peach" for sweet little G. It was so much fun! The favors were little bags full of Peachy-o's, one of my favorite candies. The fun basket they were held in is from our friends who own a local berry farm. If you live in or around Wichita, you should go out to pick! The topiaries on the fireplace were adorned with little peaches that the guests wrote baby advice on. Peach ice-cream with sprigs of mint - delish! 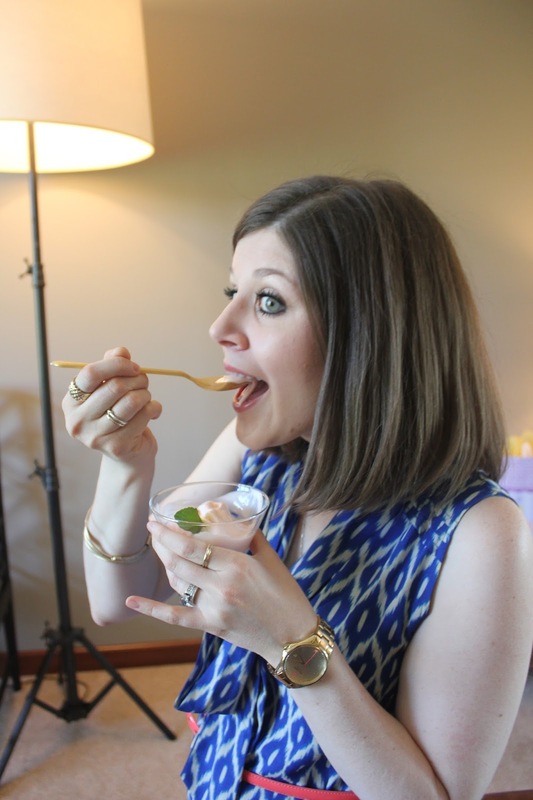 This is Erin, my business partner for Social Manor if you didn't know already. I make her take funny pictures every once and a while. Thanks to sweet Erin for opening up your home for the shower! The tablescapes had bundles of peaches everywhere! Probably my favorite gifts was from my mom, which was my Dee-Dee, my loved security blanket from when I was a baby. This thing went everywhere. I can't wait to wrap Georgia in it and comfort her the way it used to comfort me. The hostesses and I "tried" to do a real Housewives of Orange County picture with the peaches. It didn't really work out as planned. And, the Hubbs showed up to help load the goods, so we had to pose for a quick pic. 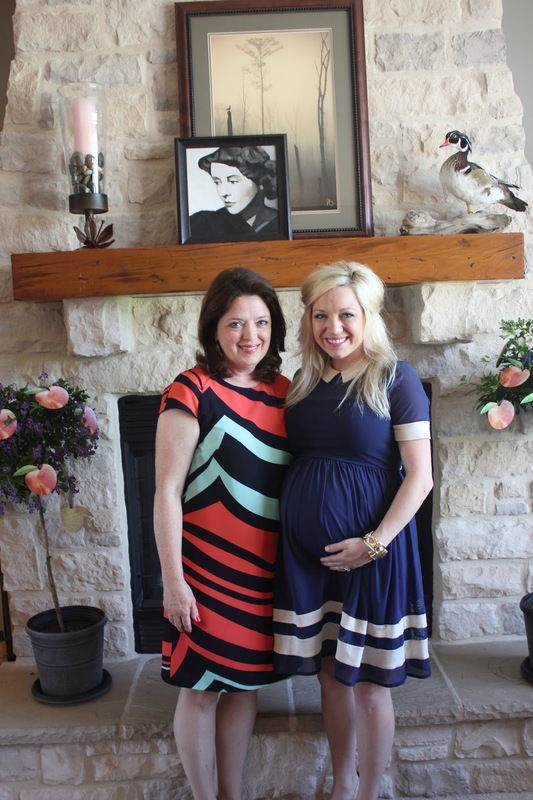 Thank you darling friends for a WONDERFUL and sweet shower! I've been a really good big brother lately. I just can't wait for my little sister to get here so I can lick her. Remember, lick only, no nibble. I even tried to get in to test the weight. Mom said I was over the limit. Whatever, mom don't call me fat. 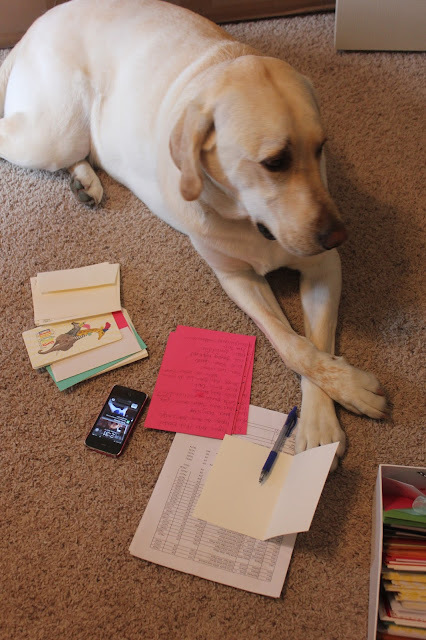 Next, I helped mom write thank you notes. She has a TON to write. But sister has lots of fun toys already. Where are my toys, people? I don't get this. For four more weeks, I will patiently look out the window waiting on little miss Georgia. I just can't wait to smell see her. It's a ruff life being a big brother. Georgia's Shower - "The Little Pink Elephant"
The other day, I had the pleasure of going to the most beautiful shower. 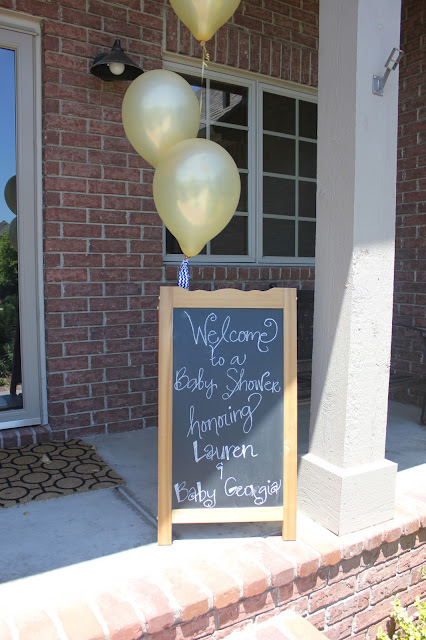 A shower for the little lady in my belly! Filled with things I love, elephants, pink things, beautiful flowers and great people! Here are my mother-in-law and Aunt, in darling coordinating outfits standing by the welcome cart. On the cart, they had a fun party favor - pink bags filled with peanuts! This was my reaction to the amazing set up... so surprised! Even the name tags had super fun details. Everyone had an elephant, and I had two... one for Georgia! And with seester! One of the main hostesses... she just outdid herself I tell ya. MIL and I trying out the prom pose... doesn't work so well with a bump. Bestie from highschool drove all the way from Arkansas just to celebrate the little bun. I was so glad to see her! Some of best little details included the brass elephant decor. And a pink ombre cake! 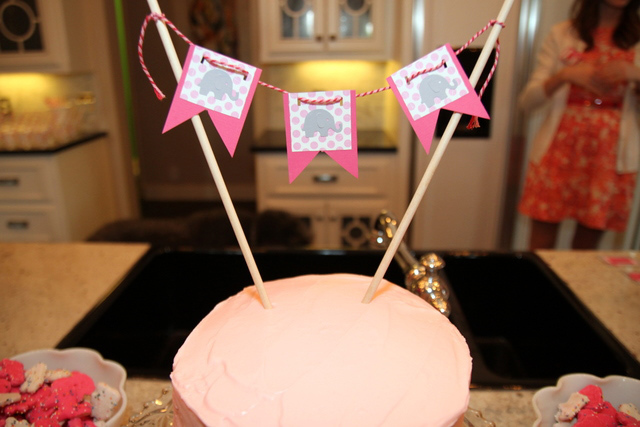 This darling elephant was on a moss covered pedestal with a pink bow and baby bottles. 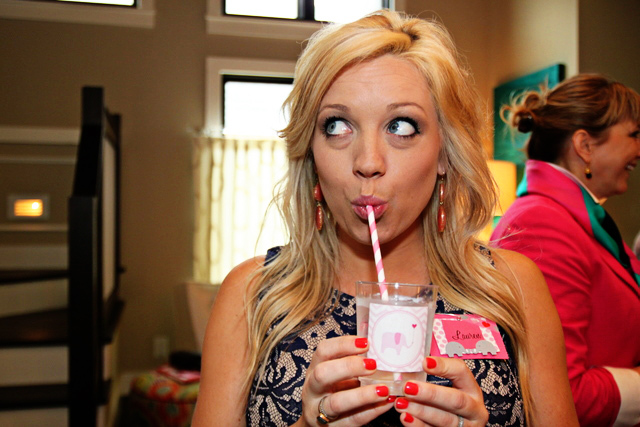 Oh sis, you know how I love monograms! Now even little Georgia has her own! Beautiful family from the far with little miss Annie Beth, the shower wouldn't have been complete without you! Kerri, my bestie from college got Georgia the cutest little pink Burberry jacket. She is now ready for a chilly winter in Kansas! Grandmother gave me dresses from when I was a baby, in pristine condition. I can't wait to put her in these! And who could forget the most cuddly softest little elephant for her crib? A surprise from mom and dad that had me giggling with joy. 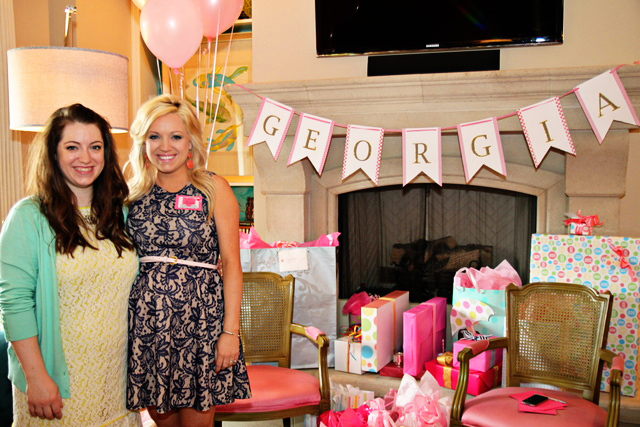 I had a little surprise for Tate, a set of pink scrubs with "Georgia's Daddy" monogramed on the pocket. This way he can feel just as part of the process with me. It will be so fun to see him in this on the day! So glad Grandma Polly came! I swear she likes me, this is her "smile", and I love every part of it. Four generations in one place, what fun it was! Loved having all of these ladies here to celebrate! My sister in law, Kaelee is also expecting, what a difference two months makes! Thank you for a wonderful shower from the most amazing family and friends!